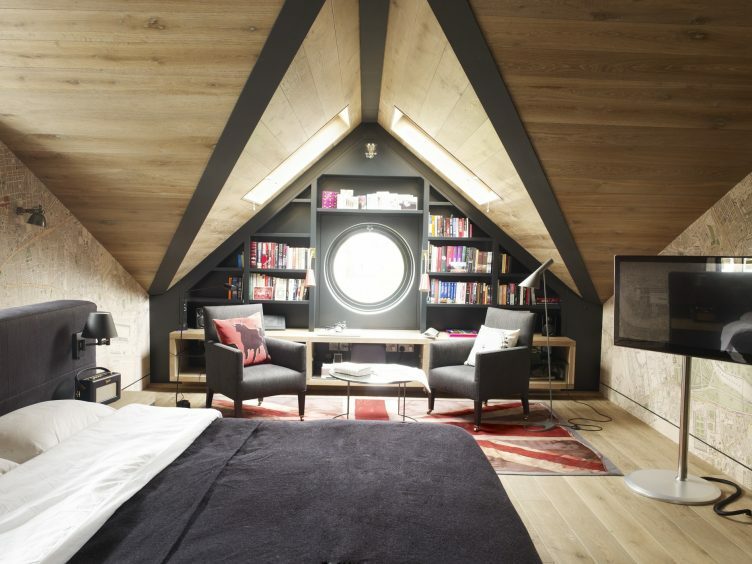 At Hackett Holland we offer our clients a full Interior Design and Decoration Service. Our approach to Interiors is much the same as to Architecture – creating a scheme that is both sensitive and responsive to the building and its history. Our style is characterized by a mixture of Antiques, eclectic pieces and unexpected colours, good quality natural fabrics and comfortable furniture. We provide a range of services from concept design consultancy to full ‘turn-key’, and will work closely with the clients own vision and economic realities. 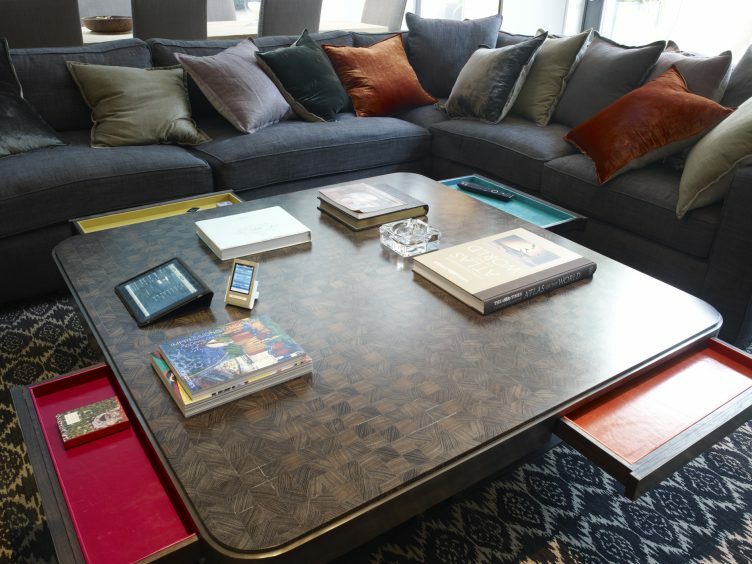 We work together with some of the most highly regarded companies and specialists in the Industry, including cabinet makers, upholsterers, antique dealers, decorators, art consultants, and even specialist removers. 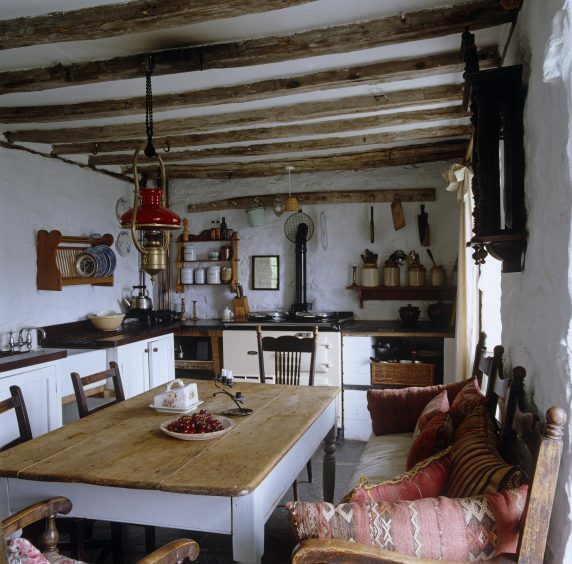 We are experienced in the conservation of historic buildings and have a detailed knowledge of traditional materials and methods of construction. Our portfolio includes the refurbishment of a number of listed buildings, and the sensitive repair of vernacular structures. Our understanding of traditional buildings and materials informs and influences our design work for new buildings. We have worked on design teams for the Prince’s Foundation for the Built Environment during several ‘Enquiry by Design’ exercises for large new housing sites. We are currently involved with schemes for several new settlements, and have recently been appointed to produce both master plan and house designs for a sustainable development at Carmarthen in South Wales. As traditional urbanists, we are involved in building new settlements rooted in the urban block principal – the building frontages face outwards at the perimeter of each block, defining streets and other public spaces, whilst enclosing private courtyards and gardens within. These courtyards provide secure parking and activity areas for residents. We understand the budget requirements of developers and house-builders and have developed a service to provide house designs for Planning on a competitive fixed-fee basis. Our clients include small-scale developers and nationally recognised volume house-builders, for whom we have produced varied house designs, which generally draw from local traditions. 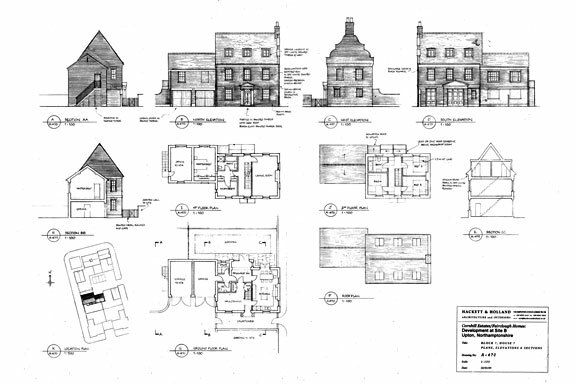 Most of our projects involve making Planning Applications. Our knowledge of the Planning System, (and our understanding of the policies and requirements that drive it), mean that we can offer our clients sound advice about sensible possibilities from the very conception of the project. 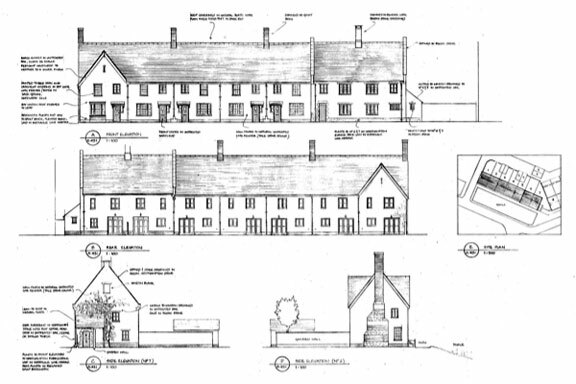 It is our aim that drawings submitted for Planning are always clearly readable and attractively presented, in order to make them accessible to all. Hackett Holland have extensive experience in the design and manufacture of joinery, including fitted Kitchens, Dressing Rooms, Bathrooms, Libraries and office furniture. We design in both traditional and modern styles, with a rigorous approach to detailing. 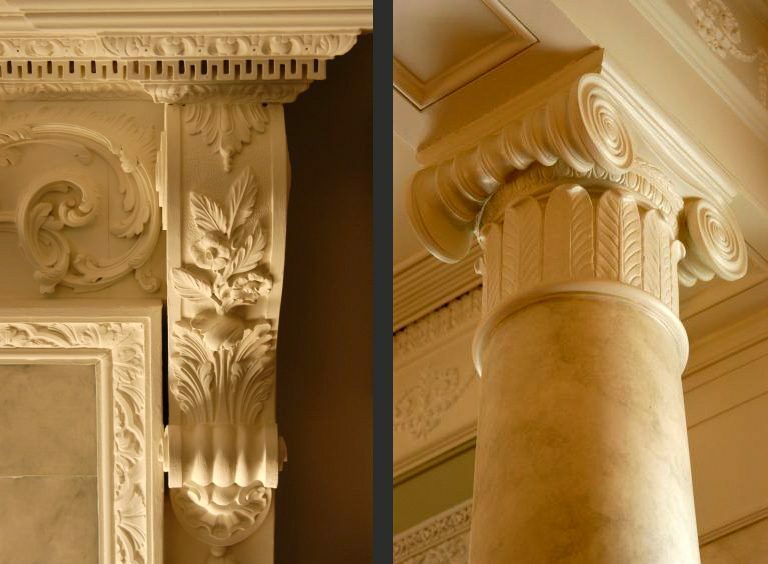 We take great care to ensure that all moulding profiles are authentic and appropriate, and proportions ‘correct’. The success of simple modern pieces is particularly dependent upon a sensitive hierarchy of proportion, careful selection of materials, and absolute accuracy in manufacture. We specify every aspect of each joinery item, from colour and finish to handles and hinges, and frequently visit the joinery workshop during manufacture to ensure high standards of production.